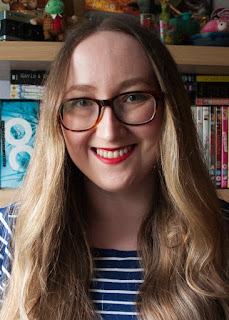 Anastasia Gammon: My favourite books by women writers. For today's Read Women Month post I thought I would share some of my all time favourite books by women writers. You'll definitely have heard of most of these but if there are any you haven't heard of (or any you have heard of but are unsure about picking up) then maybe you'll find something new and great to read! After escaping from their cruel aunt and uncle, orphans Prosper and Bo meet a mysterious boy who calls himself the "Thief Lord." Clever and charming, the Thief Lord leads a band of street children who enjoy making mischief. But the Thief Lord also has a dark secret. And suddenly Prosper and Bo find themselves on a fantastical journey to a forgotten place. What they discover there will change the course of their destiny. 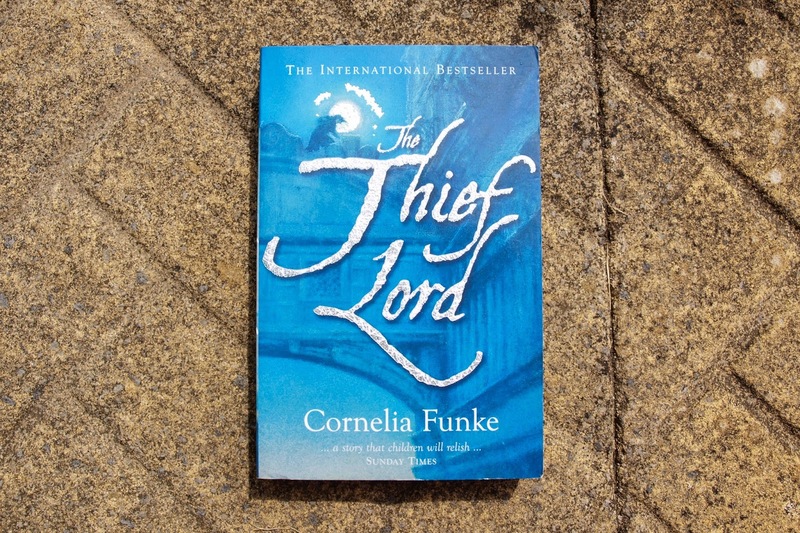 I read The Thief Lord years and years ago but I still remember the feeling of magic and adventure in every page. Funke is fantastic at creating atmosphere and this book is 100% responsible for my wanting to visit Venice ever since I read it. I remember getting so lost in this book and never wanting to put it down (which is actually exactly how I felt about another of Funke's books, Inkheart). Eleanor is the new girl in town, and with her chaotic family life, her mismatched clothes and unruly hair, she couldn't stick out more if she tried. Slowly, steadily, through late-night conversations and an ever-growing stack of mix tapes, Eleanor and Park fall for each other. They fall in love the way you do the first time, when you're young, and you feel as if you have nothing and everything to lose. 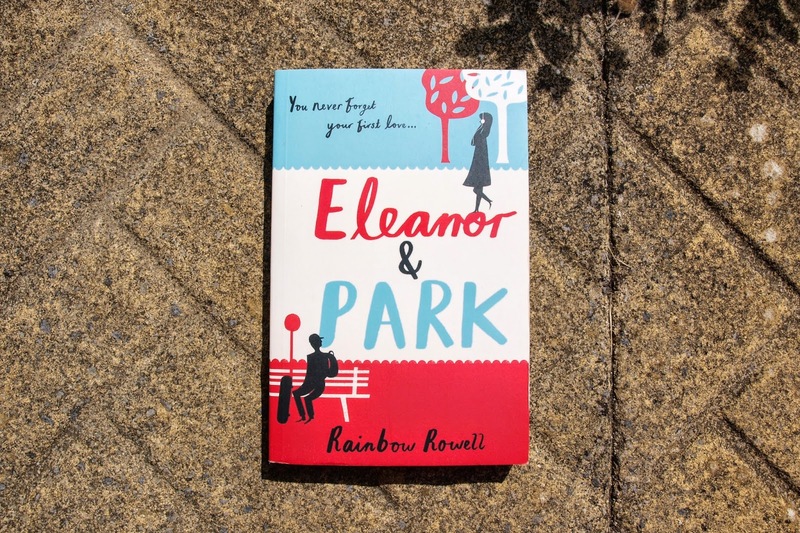 You've probably already heard of Eleanor & Park. Everyone's heard of Eleanor & Park and most people have already read it. I included it in my favourite books of 2013 and even though it's such a recent read I have no qualms whatsoever about including it as one of my favourites ever. This is one of the sweetest, most heartbreaking, and most engrossing books I have ever read, and I'd recommend it to absolutely everyone. 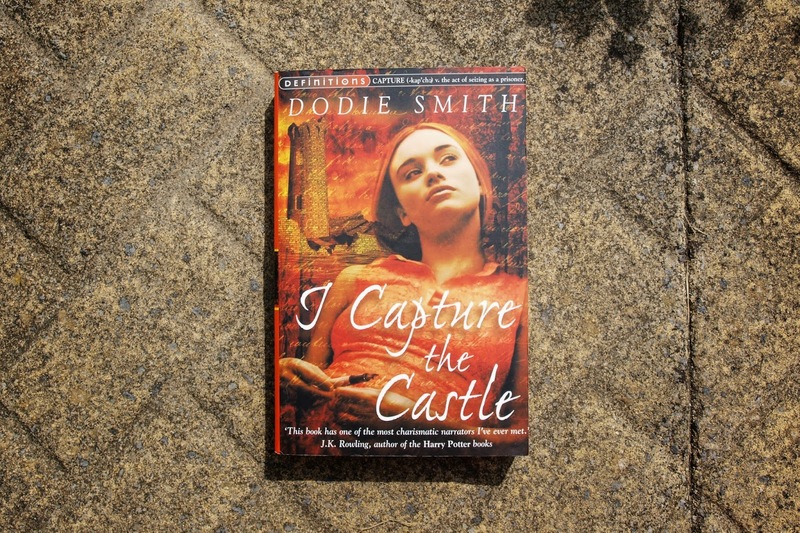 Cassandra Mortmain is no ordinary teenager. She belongs to an extraordinary family including a father suffering from writer's block and a lute-playing stepmother, Topaz, who communes with nature near the wild, tumble-down castle that is their home. Cassandra's diary reveals how their lives are changed forever when two American brothers arrive to lay claim, not only to their home, but also their hearts. I Capture the Castle is quite possibly my favourite book ever. The characters, the setting, the writing style - everything is perfect (except for the cover of my edition). I honestly can't praise this book enough. The characters are all so interesting and multi-dimensional, the writing is gorgeous, Cassandra and her family live in a castle that's falling down around them, and don't even get me started on Stephen. 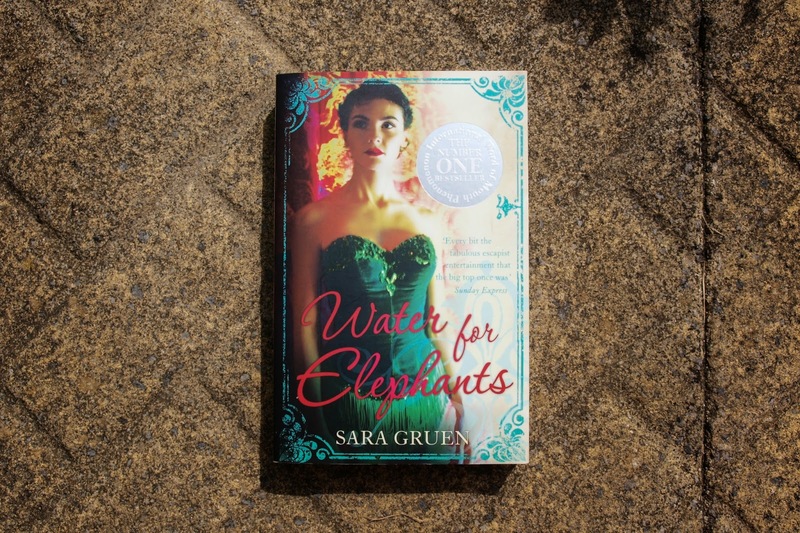 Water for Elephants is just a beautiful story, beautifully written. I loved the circus setting and the story had me gripped from start to finish. It's romantic and dramatic and it's got pretty much all of the elements you would want from a really great story. Including an elephant. 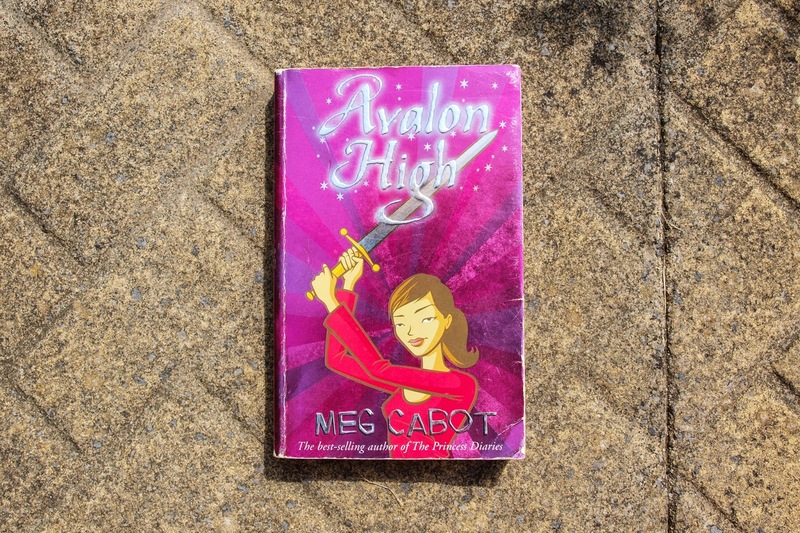 Avalon High, Ellie's new school, is pretty much what she'd expected. There's Lance, the hunky footballer. Jennifer, the cute cheerleader. Marco, the troublemaker. And there's Will - the most gorgeous guy Ellie's ever met. She can hardly believe he likes HER. When Will says he thinks he's met Ellie before, things start getting a little weird. A feeling that grows as Ellie discovers the strange bonds that entwine Will, Lance, Jen, Marco - and herself. I don't know if you can tell but my copy of Avalon High is extremely well read. I've read it way too many times to count and a certain friend of mine has borrowed it almost as much. I've read a lot of Meg Cabot's books and loved every single one of them (The Princess Diaries series being another particular favourite) but something keeps drawing me back to this modern high school retelling of the Arthurian legends. I never tire of re-reading it. Well you've definitely heard of the Harry Potter books but I can't make a list of my favourite books written by women and not include them. The Harry Potter books shaped me in a way that no other book ever has or probably ever will. 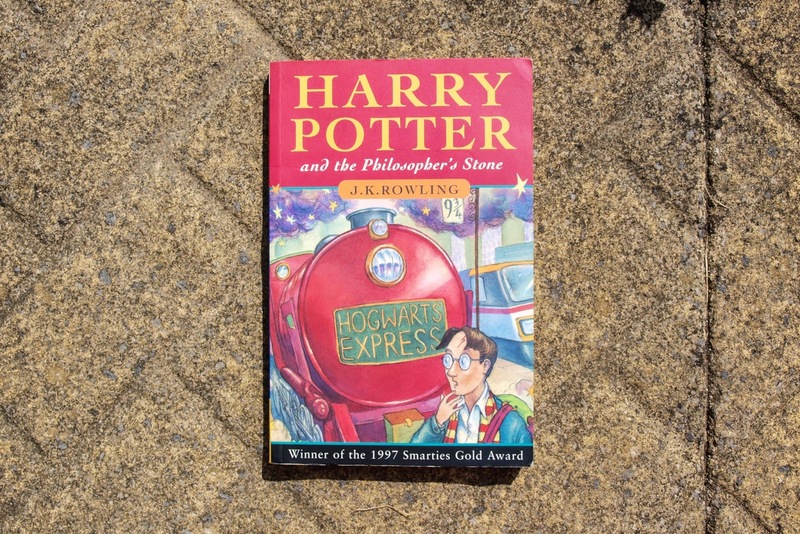 It's impossible to pick just one favourite but I've chosen The Philosopher's Stone for this list because it's the one that started it all and there are some absolutely adorable moments between the main trio that just make me smile every time. What are your favourite books written by women? Let me know in the comments. Bro, what /aren't/ my favorite books written by women? THAT'S TOO BROAD OF A CATEGORY. I know, I know, I had to restrain myself from just throwing in everything. Also I've never heard of that Meg Cabot book. Like ... ever. My school library must have been miserably lacking. Well they did make a Disney Channel Original Movie of it a few years ago but I haven't seen it so I don't know if it was any good or not. I think I read it back in the day but didn't care as much about it as I did Princess Diaries or All-American Girl. Those were my jam. i read the thief lord a few months ago and loved it. i capture the castle is one of my favorites too. and harry potter, obviously.